Get a sneak peak of the 2017 U.S. Open Pickleball Championships at the free Party In the Park on Saturday, April 22nd. Check out the New Product Demo Spectacular with all the latest pickleball gear, watch amateur and pro athletes on the practice courts, enjoy live music, and learn why millions of people are getting into the sport of pickleball. 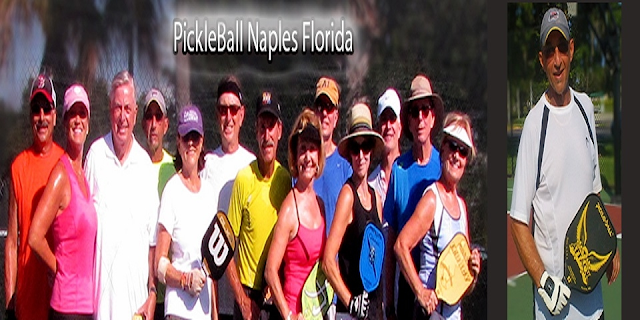 Pickleball courts will also be open for public play.